Music is the greatest gift you can give your child. 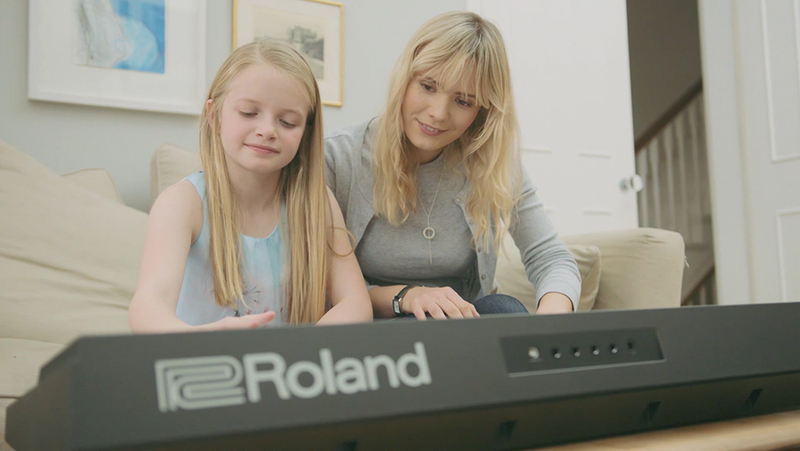 Whether you’re passing on your passion — or giving them an opportunity you never had — encouraging your son or daughter to learn keyboards will give them a hobby for life, a sociable skill that opens doors, and maybe even a career. But it’s natural to have concerns. After all, some keyboards can be expensive, bulky and uninspiring, taking up valuable space and abandoned when your child loses interest. 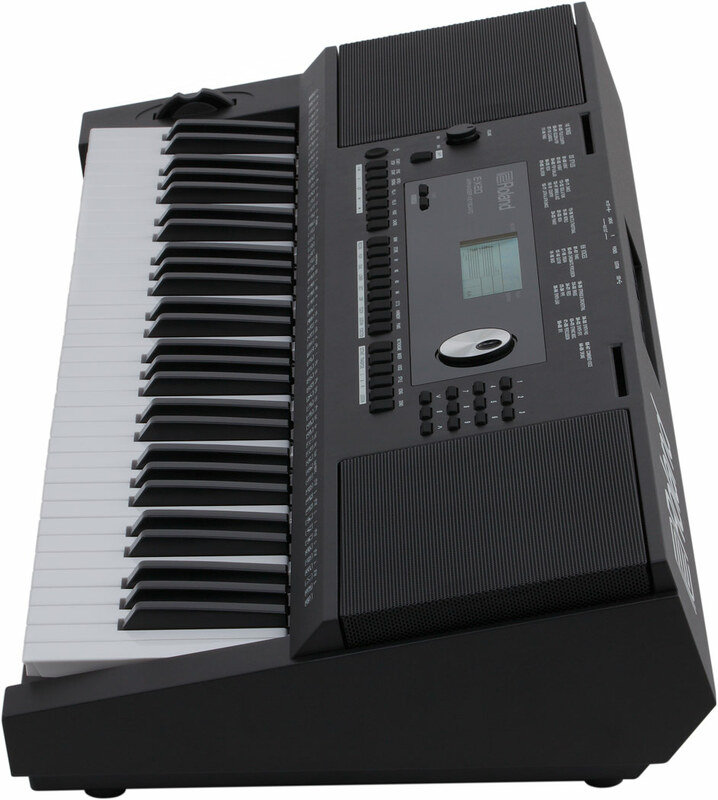 Created by the Roland brand that is acclaimed by professionals around the world for its reliability, quality and expression, the E-X20 is the ideal first step for any aspirational family. 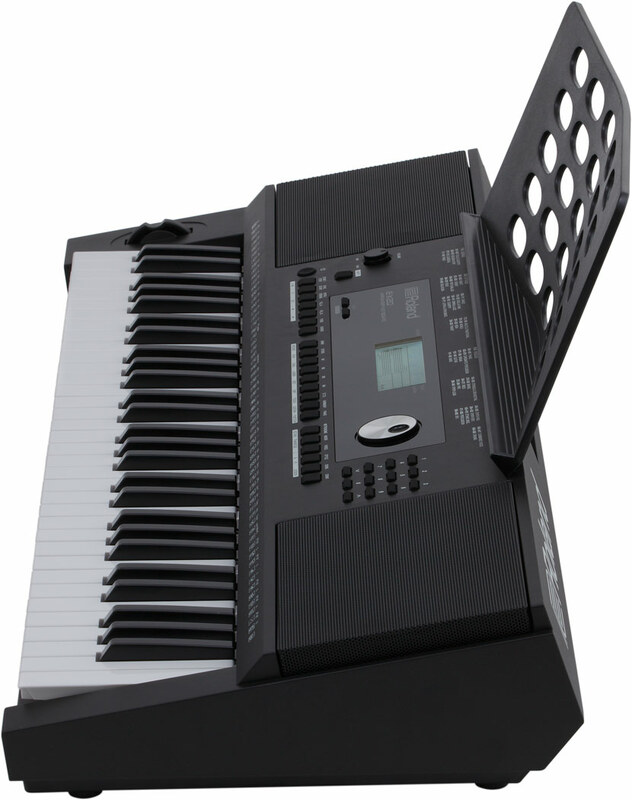 This modern home keyboard addresses the drawbacks of most rival models, offering a budget-conscious price, space-saving cabinet and highly portable 5 kg weight. 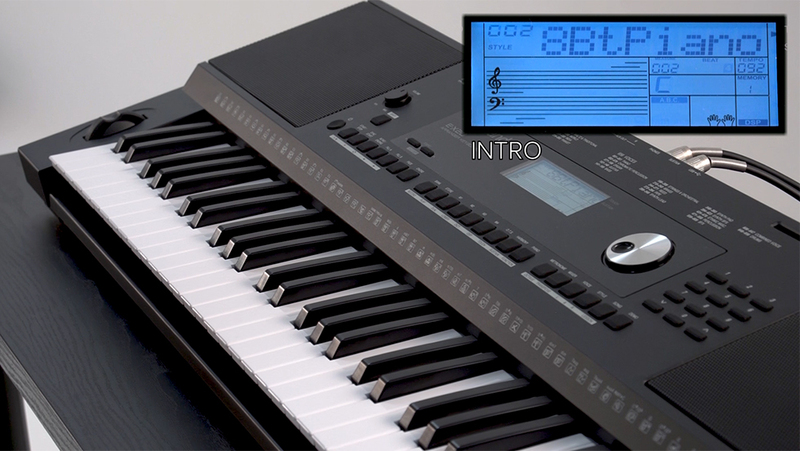 The E-X20’s high-quality piano sounds are ideal for music lessons — where traditional tones are always required — but this model also offers alternative onboard sounds for when your child want to get creative. 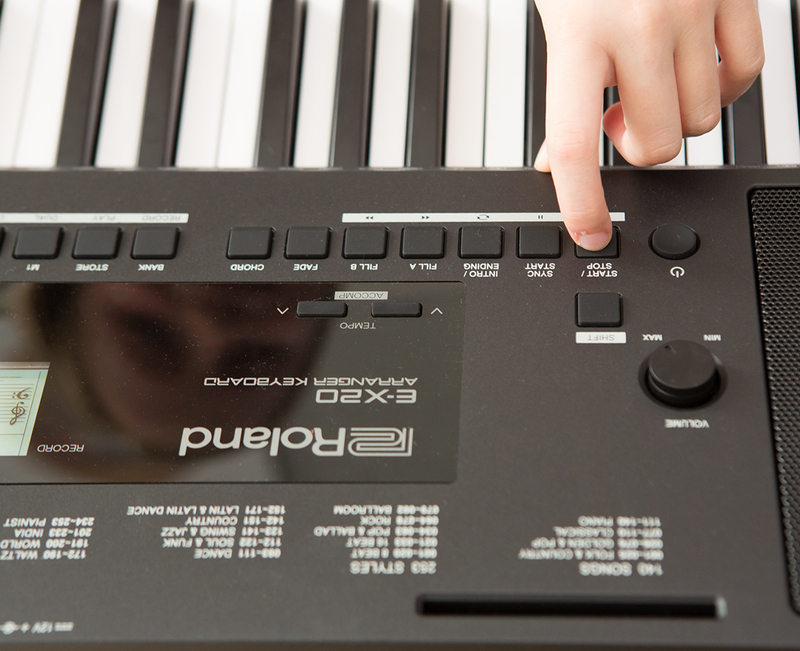 Even solo practice is inspiring on the E-X20, thanks to the built-in Arranger feature that lets kids play along with full musical accompaniment, getting them ready for their first band or orchestra. 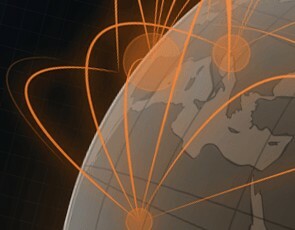 *This product is distributed in limited countries. 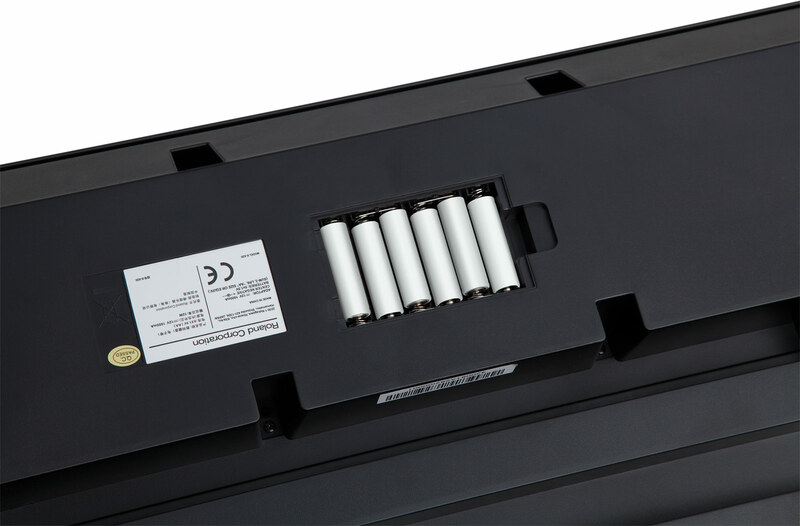 The E-X20 is the ideal first step for any aspirational family. 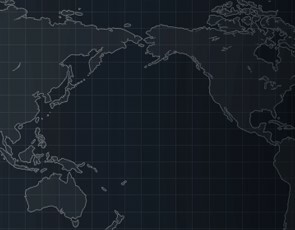 Introduce how to select the onboard sound. 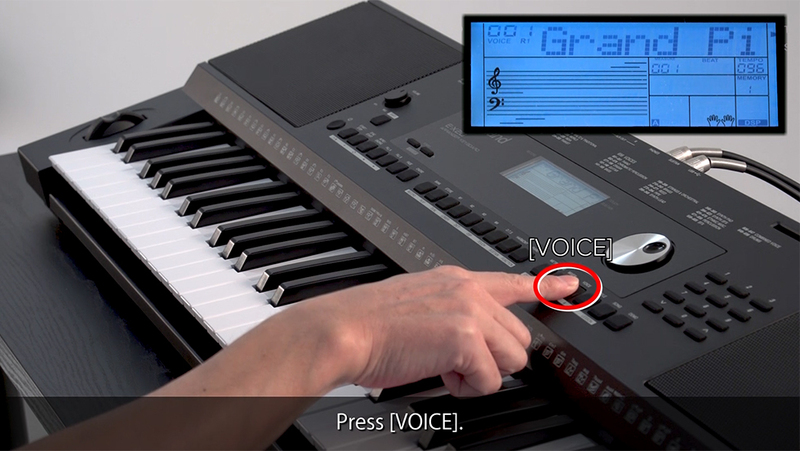 Introduce how to play chord backing with one finger or three fingers. 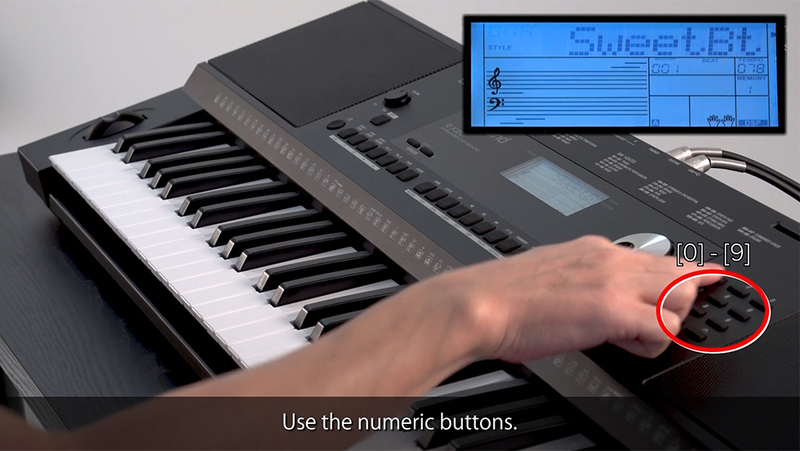 Introduce how to control the arranger function such as Intro/Ending and Fill-in. There’s nothing more discouraging for a first-time pianist than flat tone and lifeless feel. 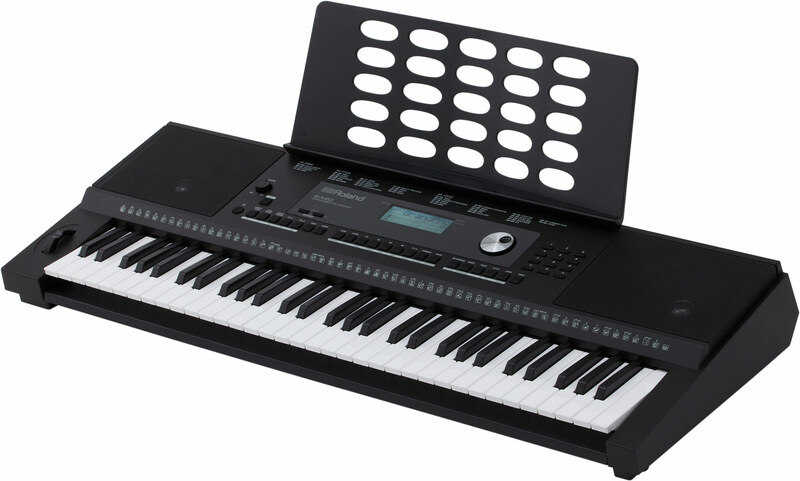 On the other hand, when a young player has professional tones and a responsive keyboard at their fingertips, the buzz will keep them inspired and keen to progress. 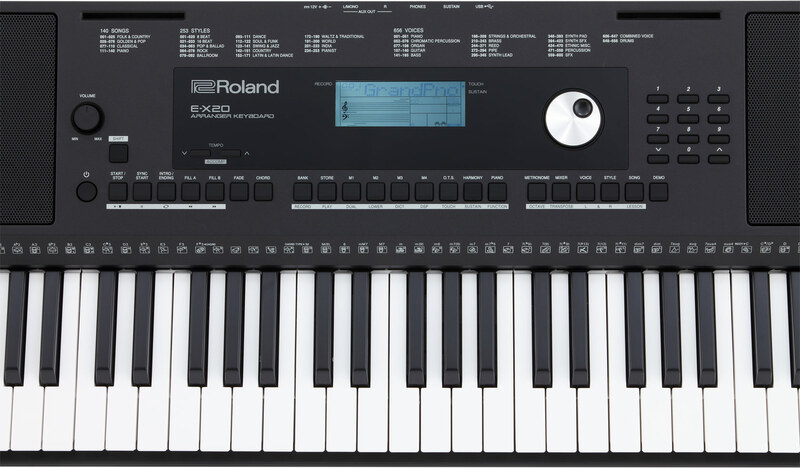 Despite its entry-level price, the new Roland E-X20 features an onboard selection of the same rich, responsive tones that you’ll find on our world-renowned top-spec digital pianos and synths costing over $1500. 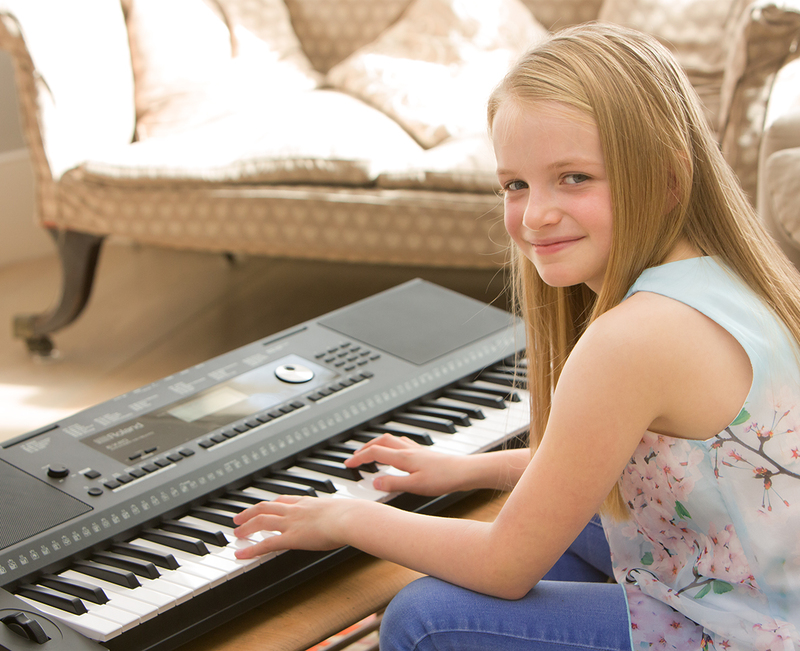 The traditional piano tones are ideal for music lessons, and with further tone settings that suit classical, pop, rock and jazz, your child can choose the perfect sound for their first pieces — then perform them with clarity, confidence and expression. Buying a piano is a big investment, and nothing gives you greater peace of mind than choosing a brand whose products are respected around the world. 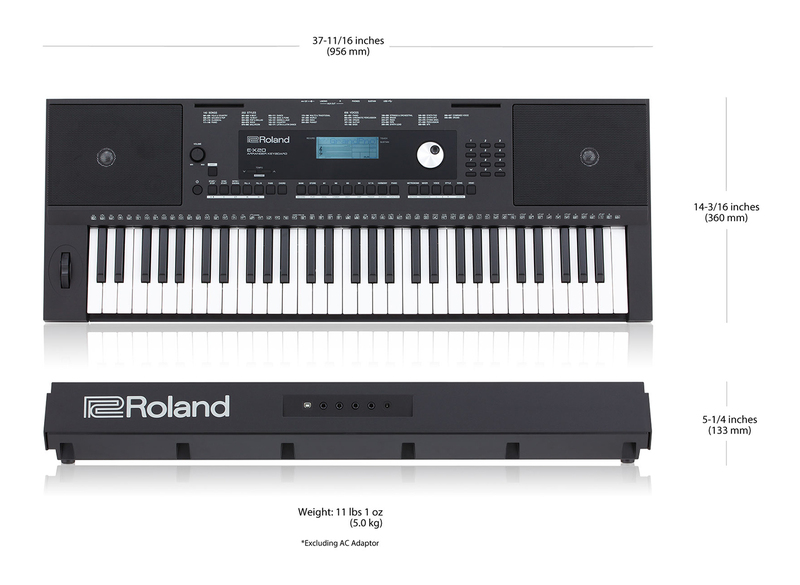 Roland’s renowned electronic instruments include digital stage pianos, synths and electronic drums, and the range has won acclaim from musicians at every level of the industry, from beginner to professional. 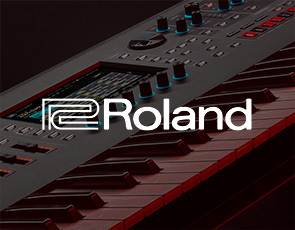 Since 1972, our mission has been to help musicians enrich their lives with music — and when you find the Roland logo on the E-X20, you can rest assured that it’s the mark of quality, expressiveness, creativity and durability. The biggest concern for any parent choosing a first-time piano is that their child will get bored and go back to their smartphone or video games. 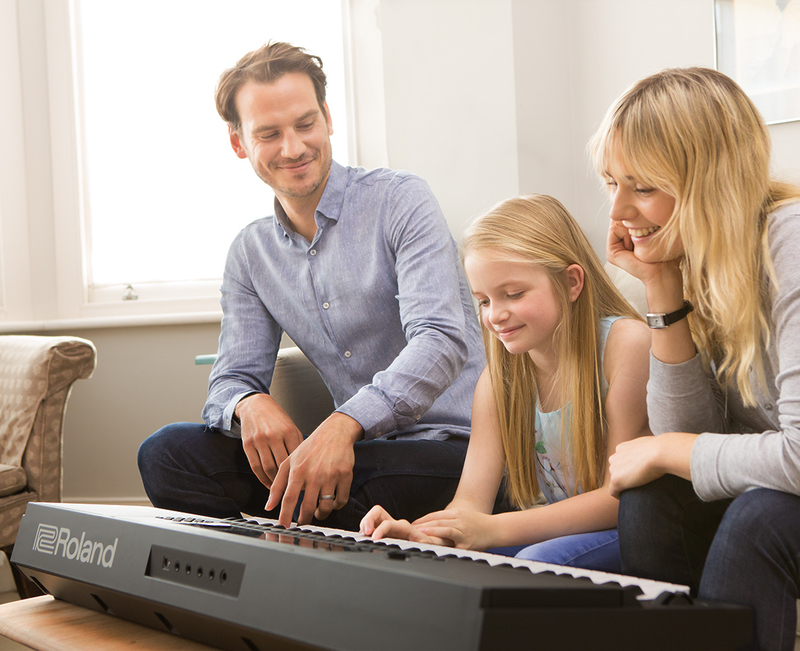 While solo practice on a traditional acoustic piano can feel isolated and dull, your children will always look forward to sitting down at the Roland E-X20, thanks to the possibilities of the Arranger feature. 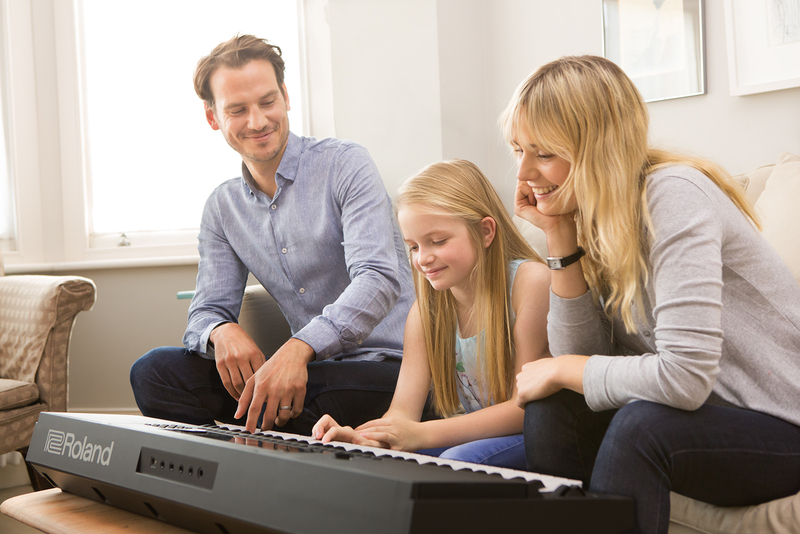 Even if your child has never performed with other musicians, they’ll soon have the confidence to play along with the selection of onboard songs and TV themes, or create dynamic full-band sounds simply by playing melody with the right hand and chords with the left. It’s the fun way to boost your child’s rhythm and technique — without the grind of regimented practice. Full-size pianos can spell frustration. Maybe you want to listen to your child’s latest song in the living room, but you’re busy making dinner in the kitchen. Perhaps your child wants to jam at a musical friend’s house, but you’re struggling to carry their instrument down to the car. 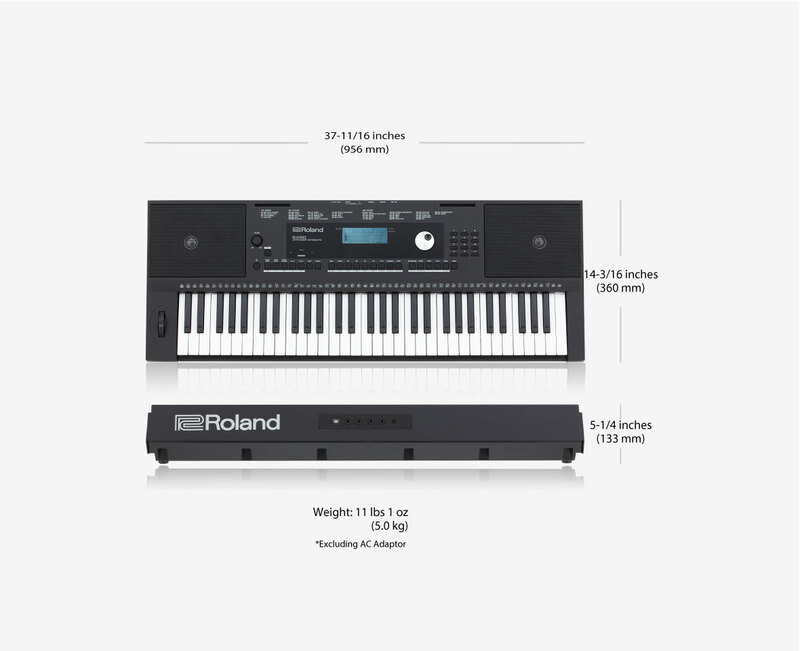 While an 88-key digital piano typically weighs over 15 kg — and takes effort to transport — the Roland E-X20 sets you free. With its manageable size and portable 5 kg weight, it’s a breeze for kids to move this keyboard around your home, and equally easy to stow it in a car or carry it on public transport. 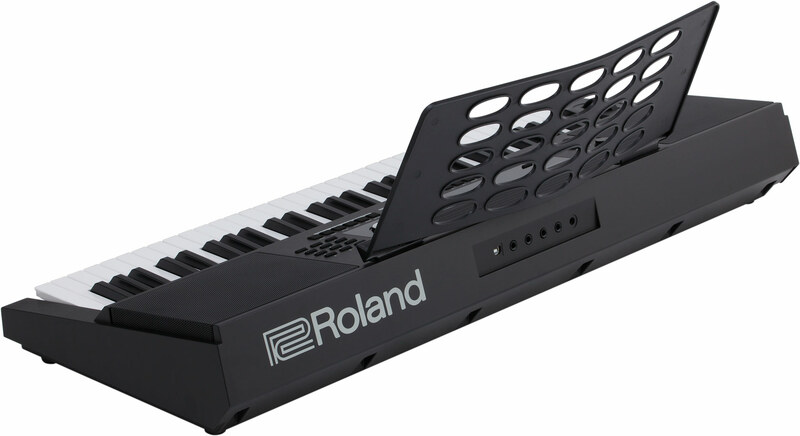 Plus, in the summer, while other pianists are forced to play indoors, the Roland E-X20 gets your child out and about, with battery operation and onboard speakers that let them perform at a garden party or practise in the park. This well-built, real-feel pedal comes with a non-slip rubber plate — essential when performing on hardwood or slip-prone surfaces — and an extended cable (2.2m) for stacked multi-keyboard setups. 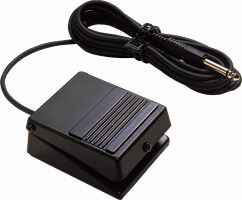 Momentary footswitch for use with keyboards and recording products.